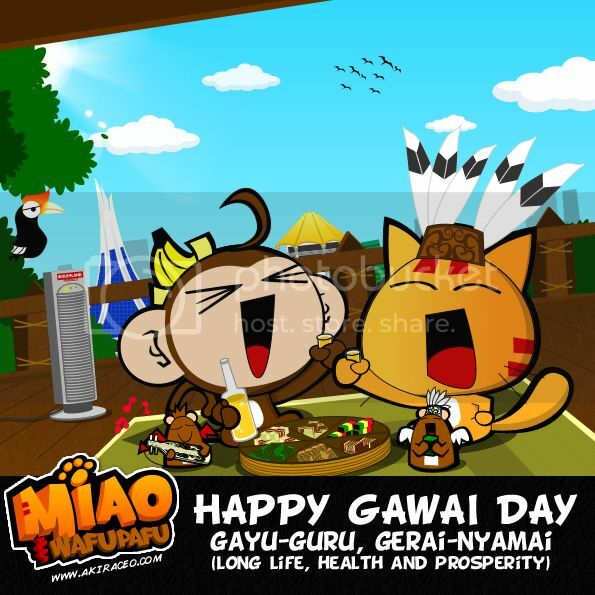 A Happy Gawai Day, Gayu Guru Gerai Nyamai to all Dayaks and Sarawakians in the world and Kotobian Tadau Tagazo Do Kaamatan to all Kadazan Dusun and Sabahan. For those who are not going for any visitings/ngabang, you can drop by Boulevard New Wing (Phase 2) Kuching for BerryLite official opening. 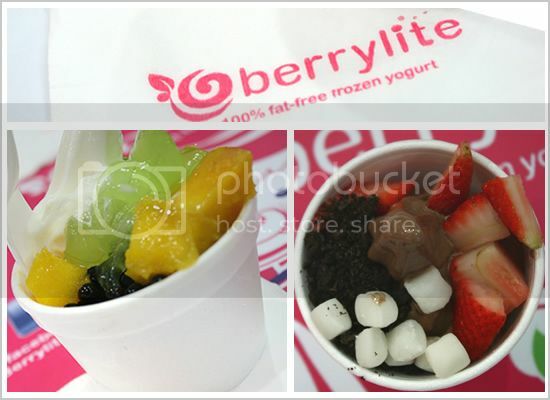 It’s a Fat Free Frozen Yogurt franchise with over 50 natural flavors and the first branch in Malaysia. Posted on June 1, 2012 by Jian Akiraceo. This entry was posted in Festive Season and tagged BerryLite Kuching, BerryLite opening, Boulevard phase 2, Gawai Day 2012, Gawai Gayu Guru Gerai Nyamai. Bookmark the permalink. Thanks for your iban language lesson. I told my iban roommate these few words and he look at me like this o.O! Hahahahaha XD what’s his response after that?